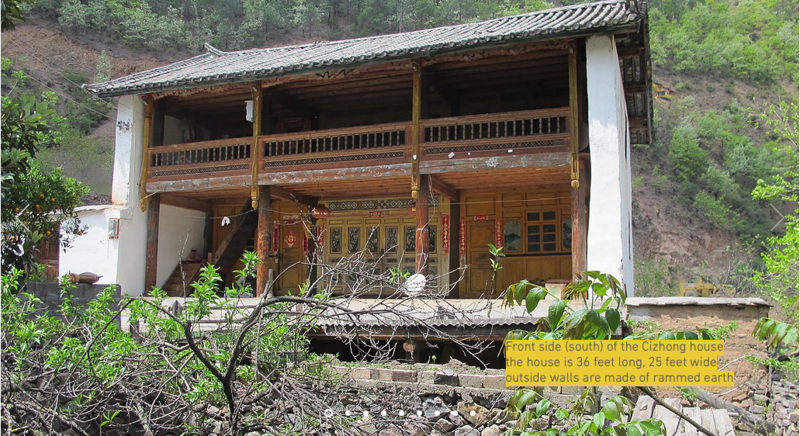 We are in the planning stage of rebuilding a Chinese house from Yunnan Province, China. We are going to Yunnan to met with local craftsmen, & to learn about rammed earth, which will be one of the major building materials of the house. 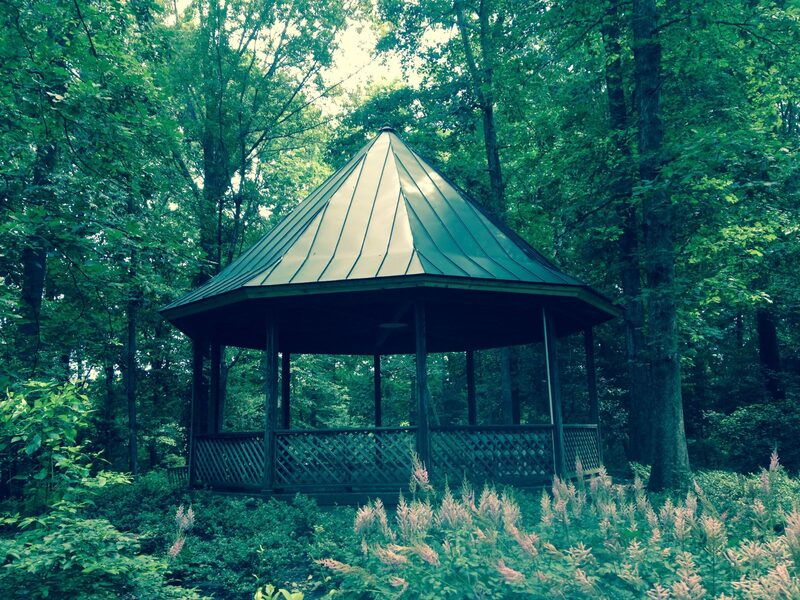 This project is an educational and cultural exchange program by Sidwell Friends School. To watch a documentary and to read more about the project, click here. Re-built the Pritchard house front porch to match an 1800’s photo. 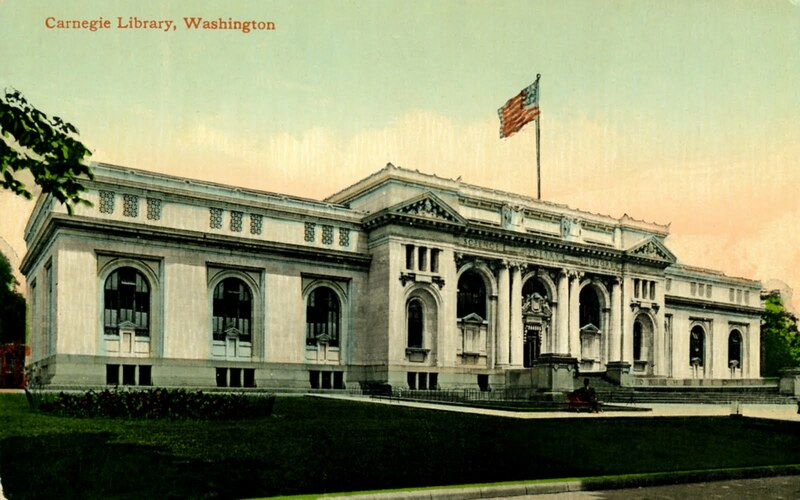 Carnegie Library – Washington D.C. Restored wood window sashes from 1903. 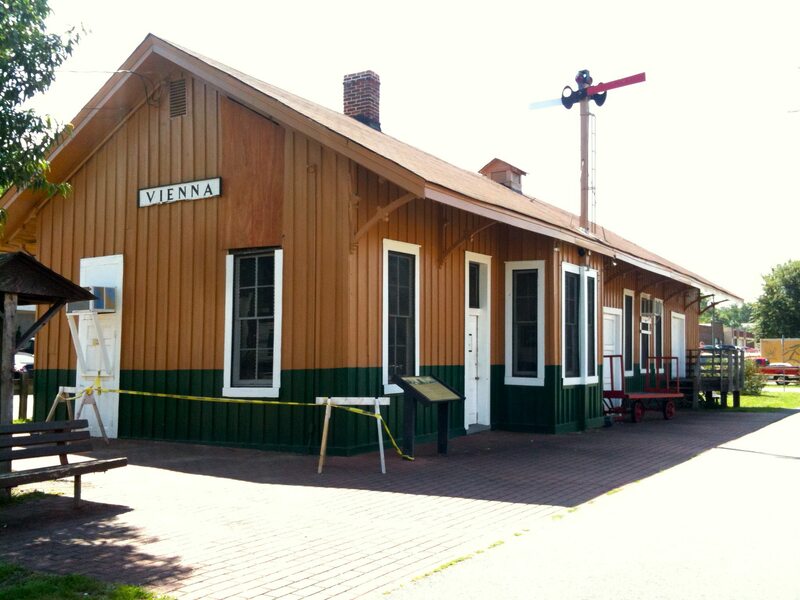 Cleaned and repaired, bricks, iron bands, the roof, and rebuilt firebox openings. Installed an earthen floor in the lower level of Montpelier made from a traditional mix of clay, sand, and goat hair. 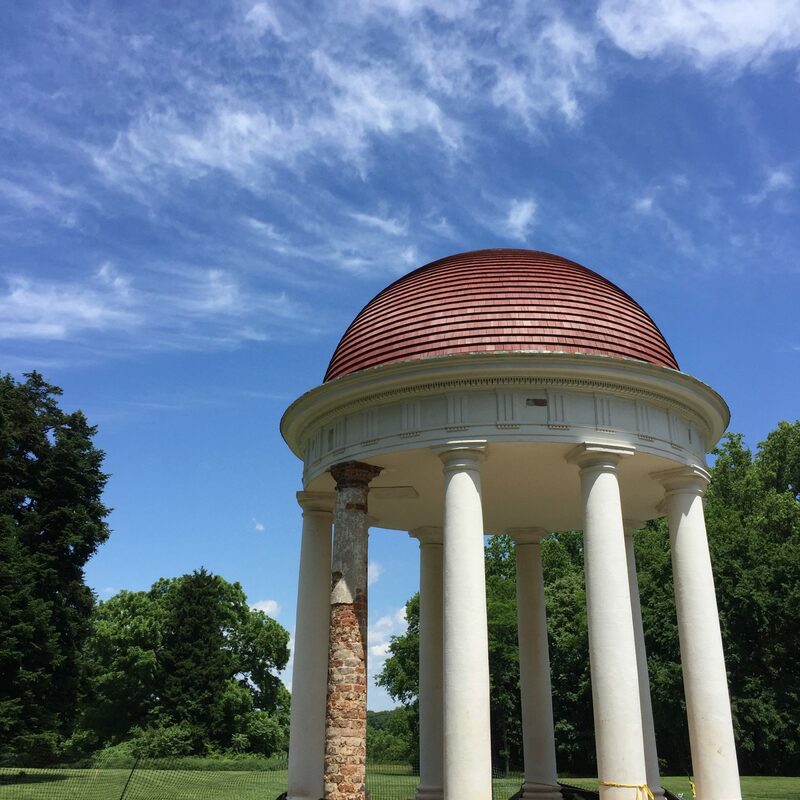 Made and applied a linseed oil based paint for the roof of the temple dome, using a recipe found from Williamsburg, VA records. Made and installed wood brackets, wood trusses, and white oak choir stalls. 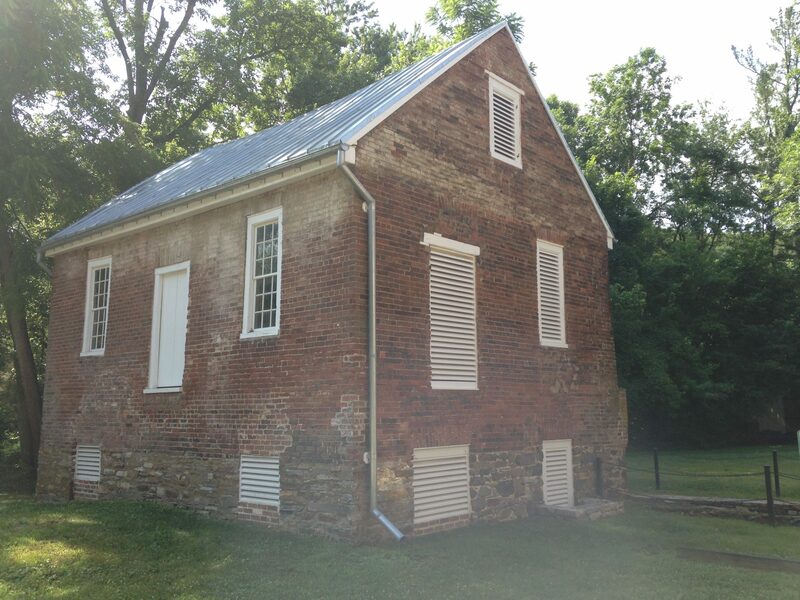 Installed plaster in the weaver’s cottage at Thomas Jeffersons’s historic home. Anderson House / Society of the Cincinnati – Washington D.C. 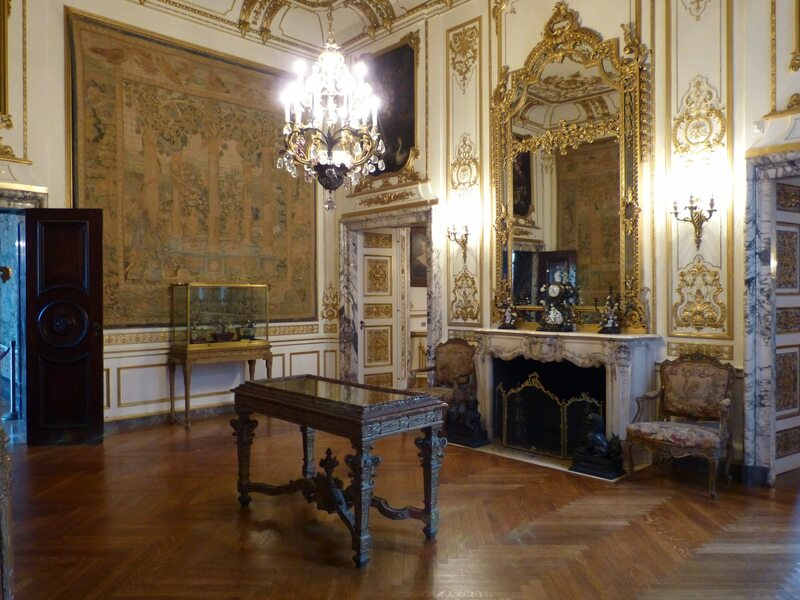 Floor restoration in the ballroom and the French and English Drawing Rooms. 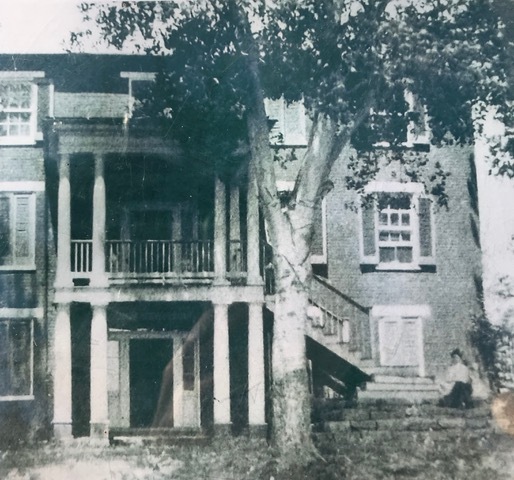 The Anderson house is a gilded age house, and we use tung oil floor restoration systems which do not require sanding, nor sanding on subsequent re-coats. 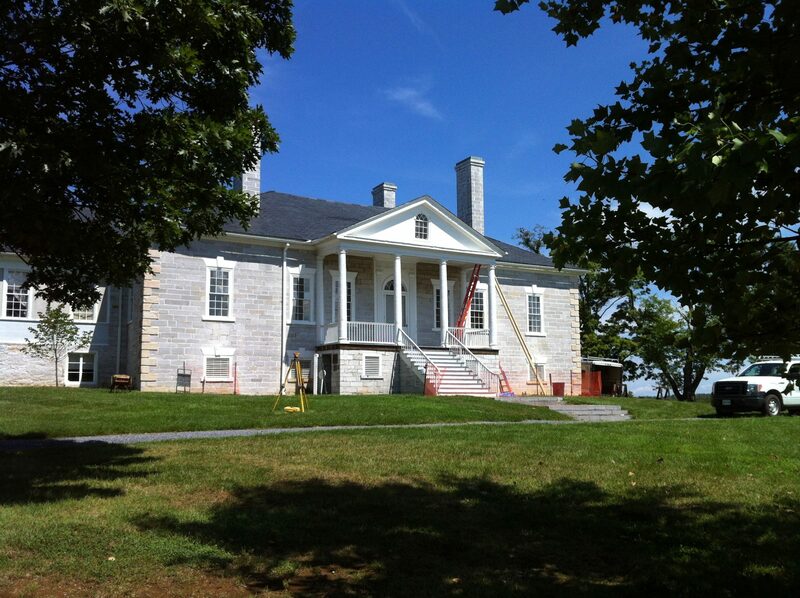 Complete restoration of the porches on the north and south faces of the main house. They were deteriorating due to deferred maintenance, and by using sub-par materials during previous repairs. 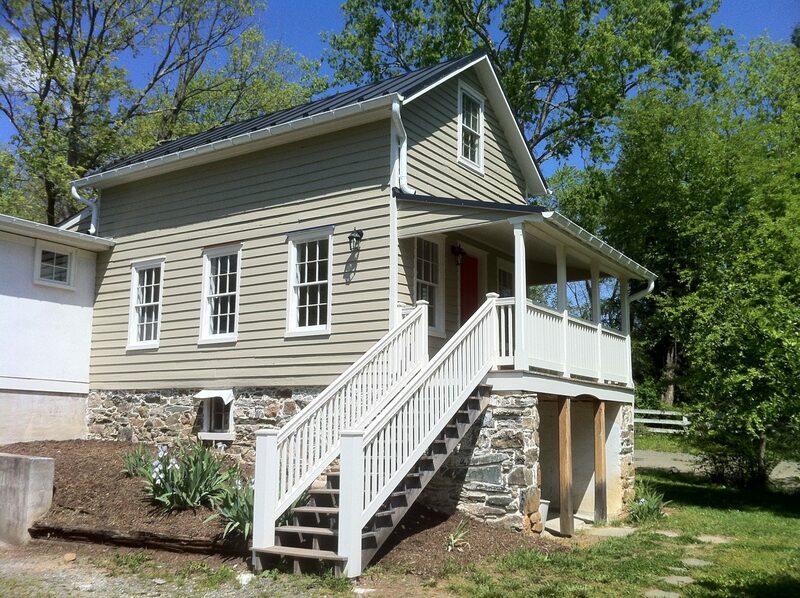 Complete renovation and restoration, under the tax credit program, to a historic house/store at Little Oatlands. Restoration of the Greek Revival porch, added to the antebellum house. 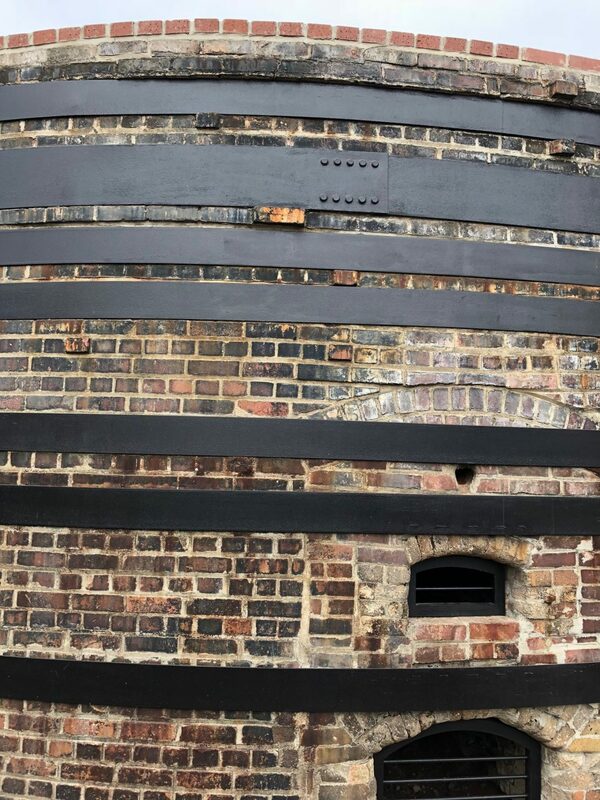 The 28 inch diameter columns were bearing on failing bases, due to the air flow into the column shafts having been compromised in a previous repair attempt. 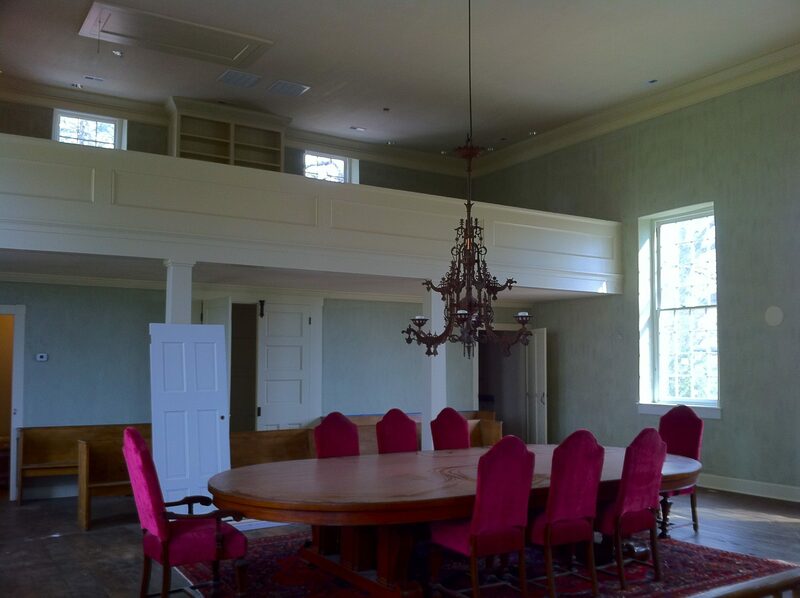 The job included structural upgrades, support of the columns while their bases were removed, new mahogany flooring with copper drip edges, and new Spanish Cedar bases to match the existing profiles. Structural upgrade to the floor system and stone foundation, of the mid 1800’s structure. 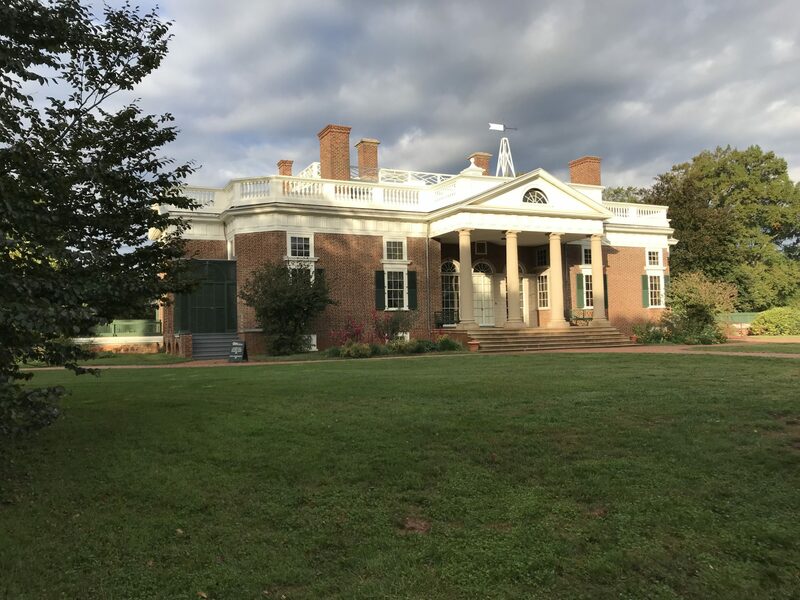 During the job, we were also asked to write a plan for stabilizing and restoring the property, which included selective demolition of later additions, and a restoration and complete mechanical systems upgrade of the original house. Renovation of a turn of the century carriage house at ‘Little Rokeby’. Use of antique interior doors and hardware. Replaced 50 window sashes using a mullion profile believed to be original, based upon remnants found at the neighboring country mill. 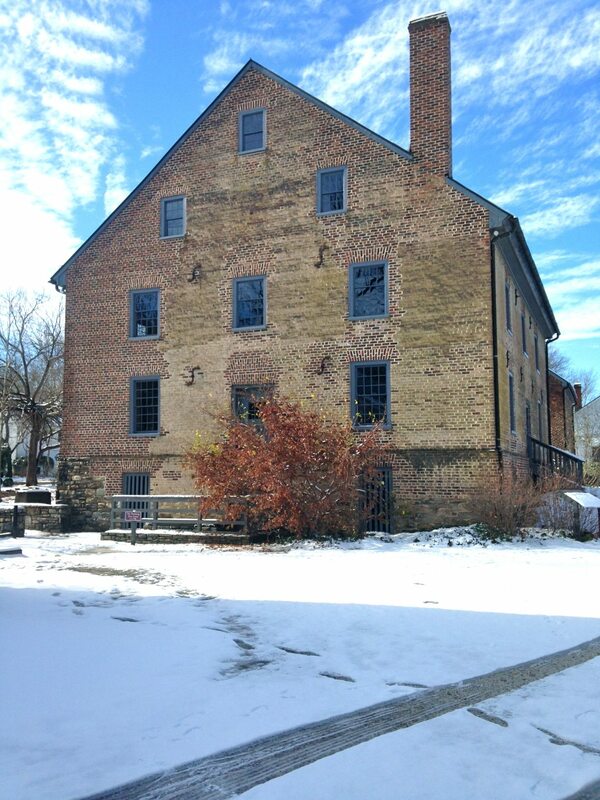 As the mill was built in the early 1800’s, the profile of the window millwork is a key part of an accurate restoration. The windows that we replaced had been done in the 1980s, using improper profiles and poor quality materials, which failed. The new sashes were made in our Winchester shop, using Spanish Cedar, with traditional mortise and tenon joinery. New three layer wood roof. Designed and fabricated a large storefront window in a historic brick warehouse. Built 11 foot tall doors to follow the design of the flanking windows, to handle their deliveries. It was a tax credit job, so we needed to follow the historic detailing of the windows that we were replacing. Restored the 1919 historic cabin at Skyland called Vollmer. This included a replacement of a wood roof, the restoration of a stone chimney, and interior structural work. Restored five 1930s cabins at Big Meadows, on Skyline Drive. Lime plaster restoration and replacement. Used traditional milk paint on the plaster. various carpentry repairs around the building. The building is a fascinating stone building constructed with a timber framed roof, erected in two phases, starting in about 1760. Stabilization of 18th century plaster, followed by re-plastering using lime putty and goat hair; the traditional method. 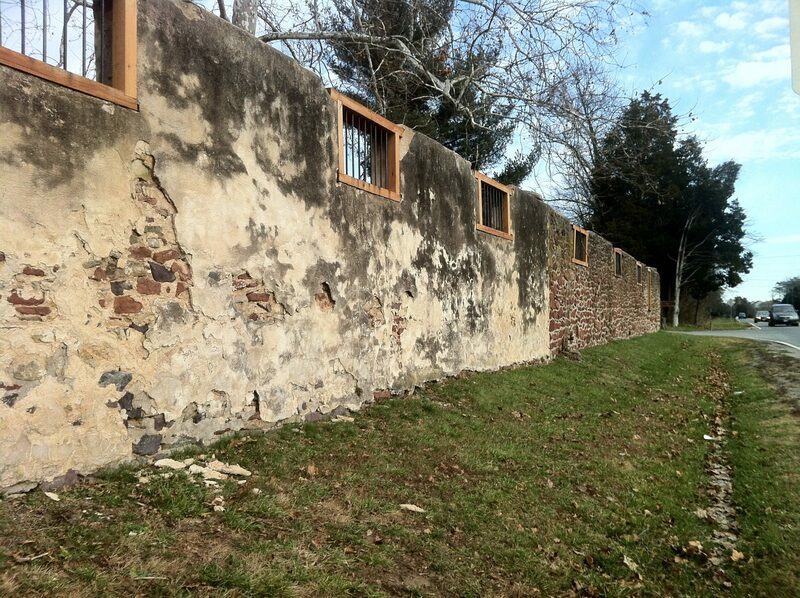 Arrested deterioration, by performing a restoration of the exterior pointing, windows, and shutters. The windows were in an advanced state of deterioration, and we restored them, along with the shutters, in our shop in Winchester. 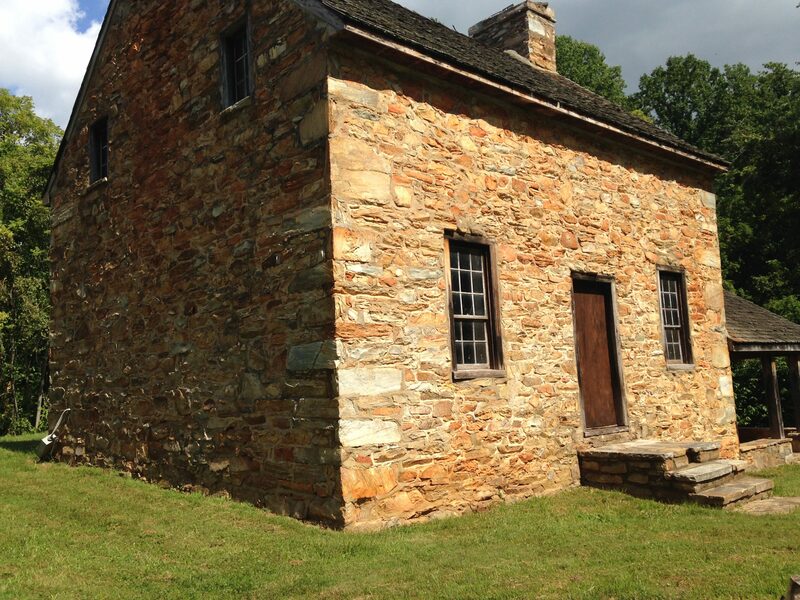 Restoration of an 1851 stone/stucco church, for end use as an office. Structural repairs of the roof timbers, followed by a new wood roof installation. Complete window restoration of the 8 1/2 foot tall double hung windows. 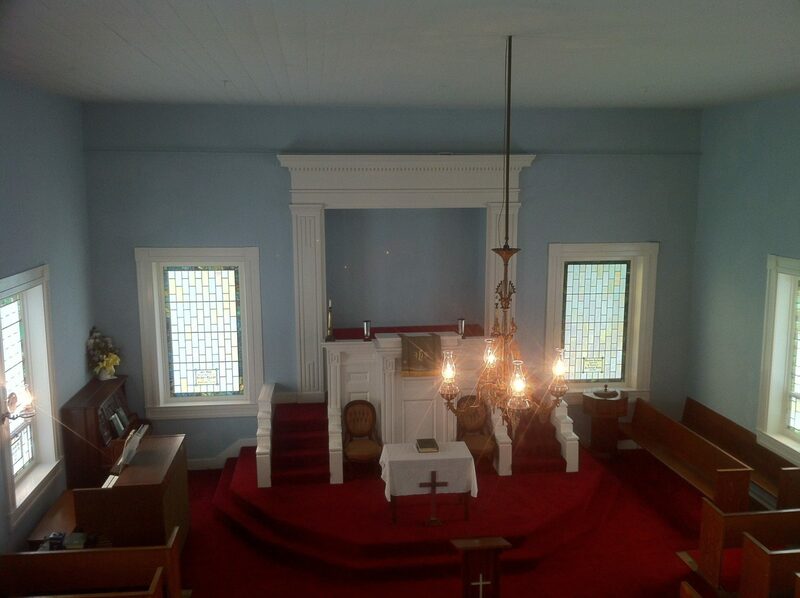 Interior restoration including flooring, plaster, selected church pews, and the altar area. Installed a new electric service, radiant heating in the floor, and air conditioning in the attic space. Stabilization of 19th century stone farm structure remains – a granary, a well house, and a carriage house. They are maintained as ruins, and we restored and pointing the stonework, building new wood jambs for the openings, and working to arrest deterioration. Exterior renovation, which included paint stripping. Our goal was to arrest deterioration, and tighten up the building against further damage. I participated in the measuring and identification of a set of sixteenth century misericords. We were able to identify two, possibly three, different carvers based on the method of construction and style of the carvings. 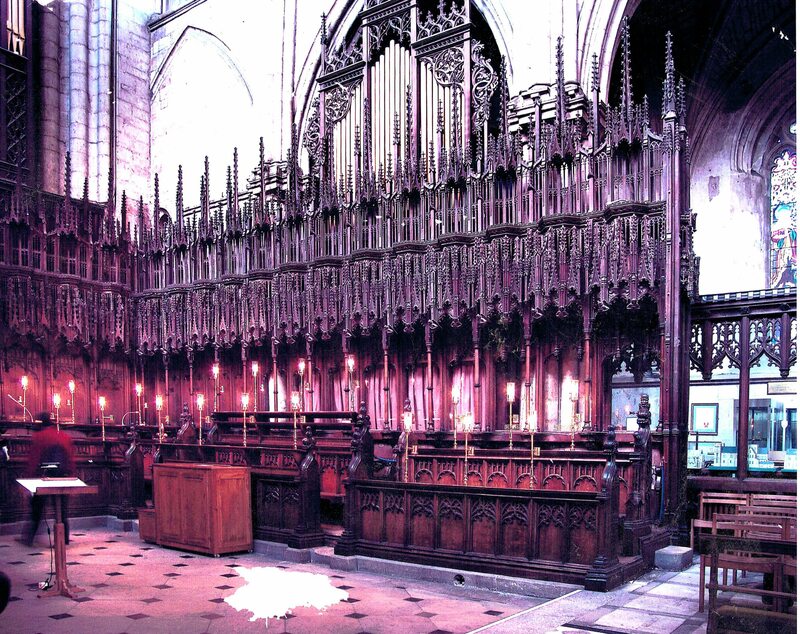 This study was for documentation purposes for the development of a book being written for the Ripon Cathedral.